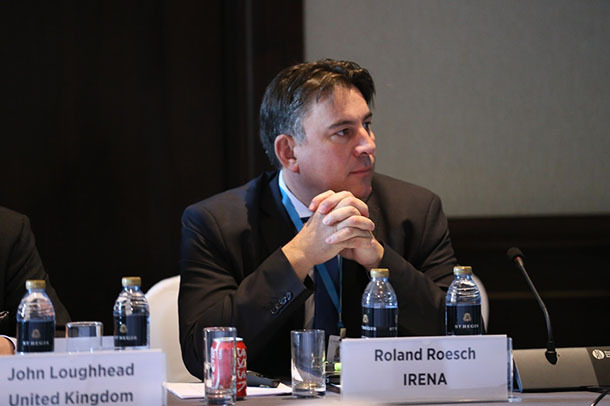 On 15 January 2017, during the second day of IRENA’s 7th Assembly in Abu Dhabi, United Arab Emirates, a consultative meeting was held with member countries and experts from multiple backgrounds of the renewable energy sector. 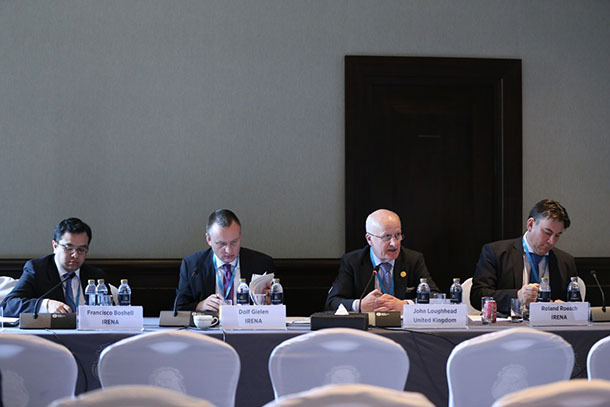 The session discussed the crucial role of innovation in the accomplishment of global renewable energy targets and sought feedback on the ongoing work of IRENA in this field, specifically the Innovation Landscape Report. This study comprises the latest innovations that countries may consider implementing for the power sector transformation. The Innovation Landscape report goes beyond innovation in technology, covering a holistic approach which encloses enabling policy, markets, business models and regulation for the transformation of the power sector. 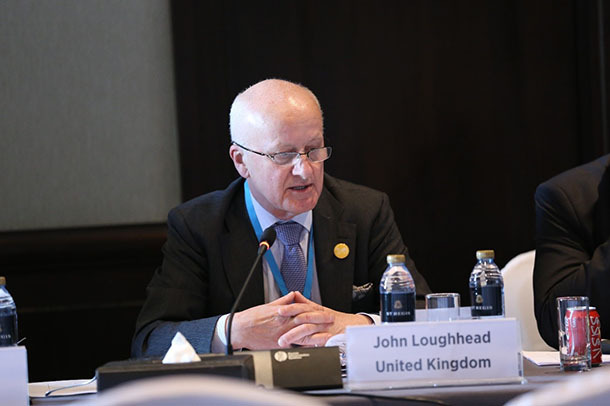 The session included the participation of Professor John Loughhead, Chief Scientific Adviser at the UK Department for Business, Energy and Industrial Strategy. Professor Loughhead highlighted in his intervention the importance of innovation in government support programmes and policy frameworks for a faster integration of renewables in the power system. In the event, the structure of the Innovation Landscape Report was presented to all the participants with the objective to obtain further guidance on aspects to be covered in the analysis, and identify opportunities for countries to actively participate in this work. The session facilitated an open dialogue, where Members underlined the need to capture relevant experiences in market research and design, with the purpose to incentivize further investment in renewable energy. The open discussion also emphasised the need to include successful cases regarding small innovative organisations, suggesting different instruments to support their growth. In addition to the above interventions, other messages conveyed the need for better policy mechanisms and planning business models suitable for future market conditions. The event enabled the collection of valuable feedback and engagement opportunities from Member Countries for the development and analysis of the Innovation Landscape Report. Available speaker presentations can be downloaded here.